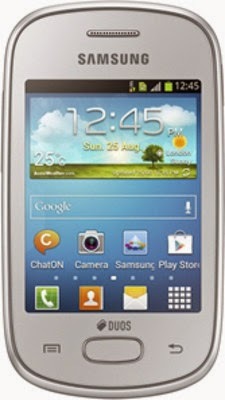 People who are looking for low price, budget phone, branded and Android OS, then Samsung Galaxy Star is the best in this category. What features an Android phone should have, this also has but in addition, it is a budget phone which is available in the market with good set of features. After using this mobile, I have come across its important points which I would like to share with you. Everyone is looking out for new and upcoming mobiles / cell phones. The mobile technology is fast changing and there is a huge change seen everyday. 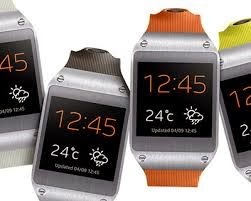 Yesterday we had Samsung Galaxy S3 or Galaxy Gear. But now today there is a lot of changes in the features of the companies mobiles we are using. Lets go through the upcoming mobiles with features in short. 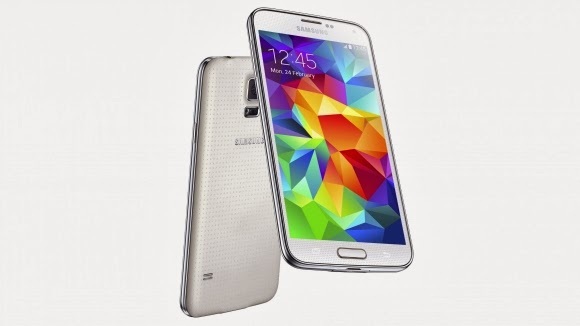 Samsung Galaxy S5: Much buzz about this phone. This cell phone will be released in April 2014 with full of new features like water resistant and more. It will obviously get compared with S3 and S4. It has been announced at MWC 2014. 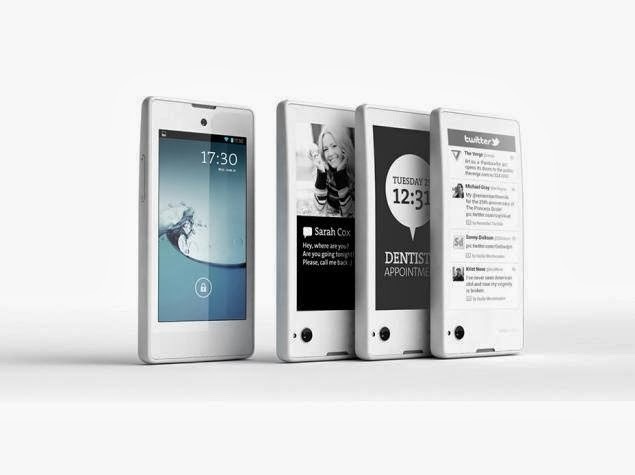 YotaPhone 2 : A new concept phone which has 2 displays. In CES 2013, this has won award for innovation. One who owns Lenovo thinks that "Samsung Galaxy" is the best of the mobiles. Whether it is Ace 3 or Note3 , Samsung, has given individual special feature in each of its product. But when Lenovo, enters into minds, then it brings latest technology into it. Recently Lenovo has introduced 4 new Smartphones for CES 2014. The first one includes Lenovo Vibe Z K910 . The above image is Lenovo K900. As Lenovo Vibe Z includes Li Battery, people will not experience the problems regarding battery as they had in using Lenovo K 900. So if your friend has Lenovo mobile then having Vibe Z , which will be released in the month of February, will be best comparatively. Also other Lenovo products like Vibe X which is an IdeaPhone, is just 5" as compared to Vibe Z. When you hear about "Samsung" mobiles, your imagination power goes into dreams and what images that come into mind are sleek design, colorful, bright, beautiful, etc. 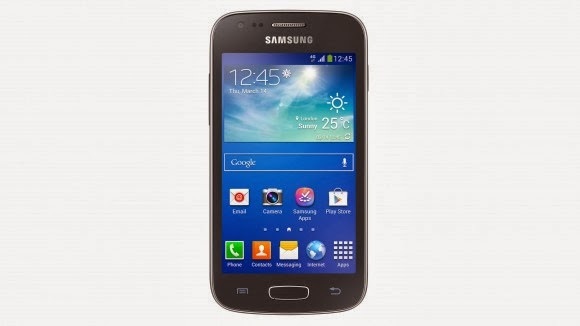 With Samsung Galaxy Ace 3, Samsung introduced a budget phone with Android version and 4G enabled. 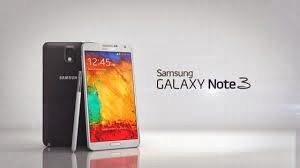 But when we go around the Samsung Mobiles, one device that catches your eyes is "Samsung Galaxy Note 3". Actually what is the difference between Galaxy Note 2 and Galaxy Note 3 ? Color Temperature is average in Note 2 while it is not so good in Note 3. But only these points will not make Samsung Galaxy Note 2 better or bad than Note 3 or vice versa. Each mobile device is designed for different purpose and functionality. There are different features in one while some other in different. Instead of speaking all these, lets check out the in depth features and specifications of Samsung Galaxy Note 3. Pure elegant with stylish look and feel... That's Samsung Galaxy Gear SmartWatch is all about. A cool wrist watch but not only a wrist watch but a "Smart Watch" that does everything that you do on your Smartphone or iPhone. When you see its appearance, your mouth will not wait to say "WoW". Samsung Galaxy Gear Smartwatch is the first ever smart watch of its kind when the iPhone and iPad and tablets are blooming around. Quietly Samsung has brought a new way of mobile technology to experience the latest trends. This time it is on wrist. Samsung has topped the charts among all other mobile brands like LG, Nokia, Micromax, etc. This is because of the addition of the latest Samsung products in the mobile devices. There is a buzz around for Samsung products. People who have brought their devices are happy with the features and specifications. If you are thinking of buying Samsung Galaxy Ace 3 by just thinking that your friends are having it then you have not read the full reviews and ratings. Better to go through the reviews, customer ratings etc regarding the Samsung Galaxy Ace 3 product. After you are fully satisfied with this review, you may want to buy it. 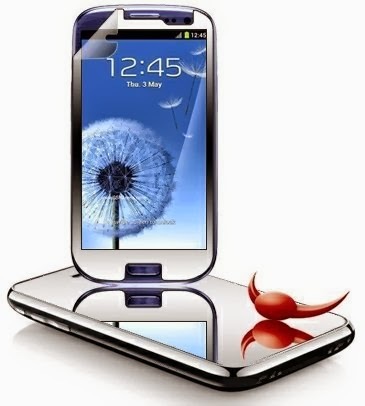 Christmas is very near and have your mobiles decorated with some mobile accessories. This post is for Samsung Galaxy S3 owners. The users of this mobile device are happy enough and now its time to have a protecting cover for it. The "Mirror Screen Protector" from Amazon with great features.